There are two Samsung Galaxy A8s, one is the tablet while the other is a recently announced phone. The phone features the latest Android OS Lollipop and competes with all the premium smartphones in the market. Check out this list of 10 best Samsung Galaxy A8 cases and let us know your favourite. 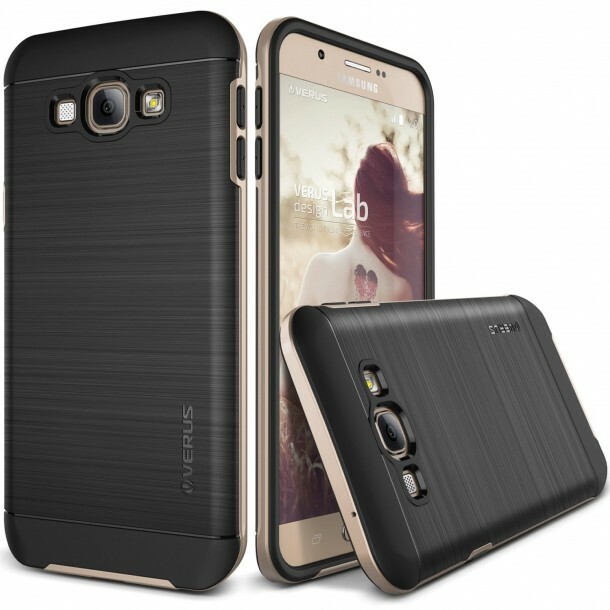 A smooth matte finish gives this case a distinct look. 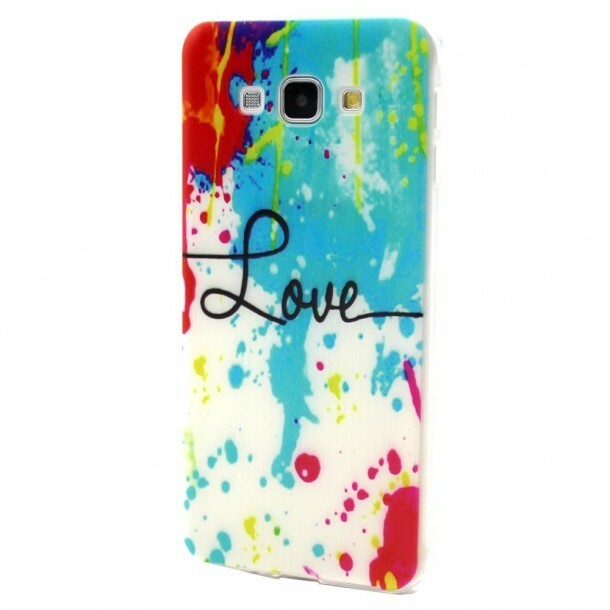 Made from high quality plastic, this case provides ample protection to your phone from drops and scratches. 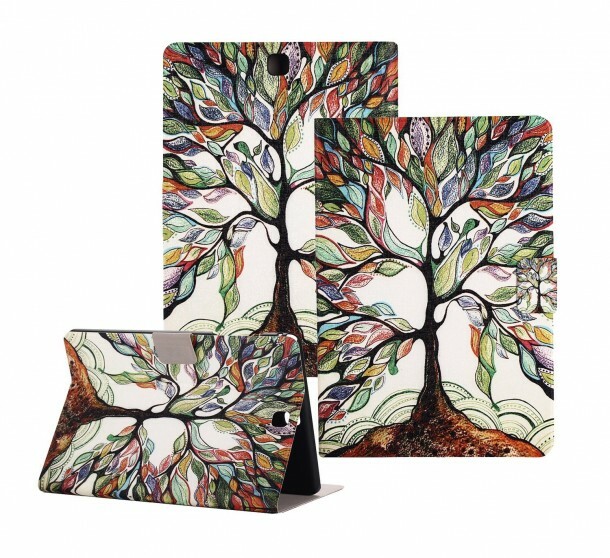 This Wallet case comes with a free screen protector. 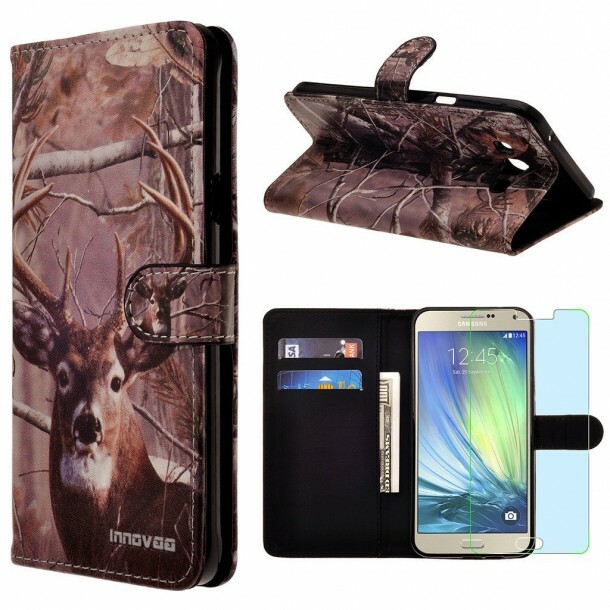 The amazing wildlife print makes your phone look very unique. A case that fully compliments the A8. At 20$ this case is one of the most expensive on our list but it is well worth the price. Brushed metal look makes this case one of a kind. 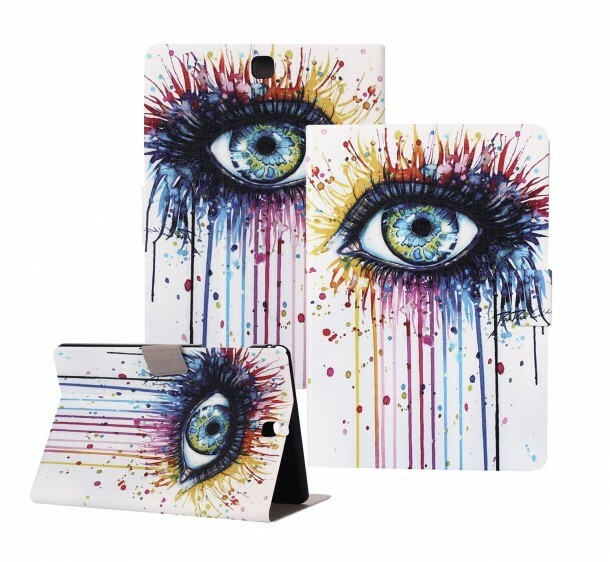 Another Innovaa wallet case.Though this one has the same features as the last one, we believe the art on this one is far more visually appealing. 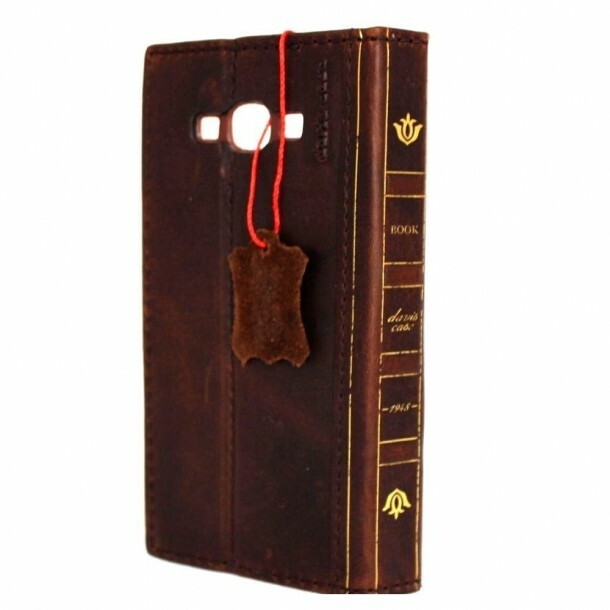 A beautiful leather wallet case. The hard leather covering makes sure your case is fully covering along with strategically placed cuts that allow to get the best experience from your phone. 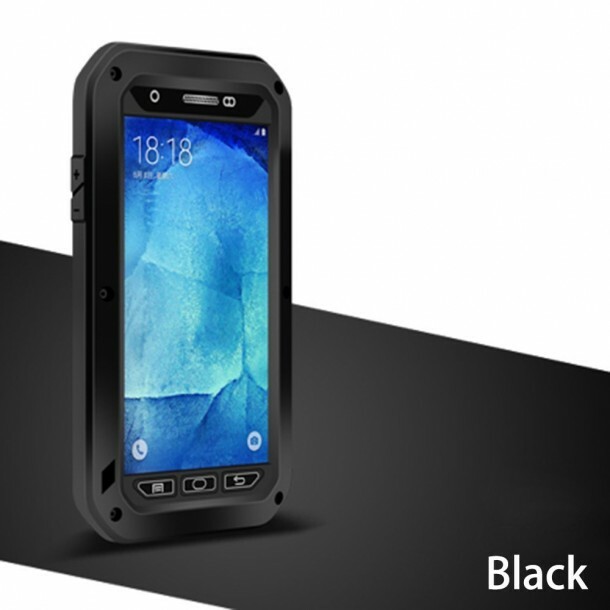 The TPU rubber on this one provides perfect protection against scratches.One of the most affordable cases on our list, at 5$ it is practically a bargain. 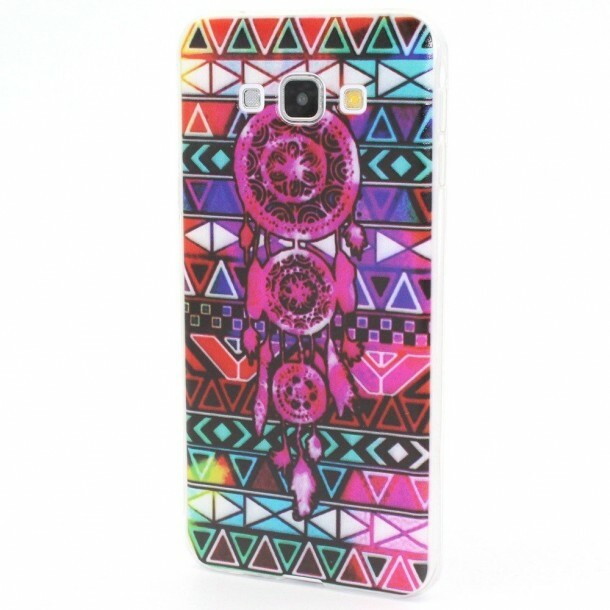 How can a list of smartphone cases be complete without one amazing tribal design case. 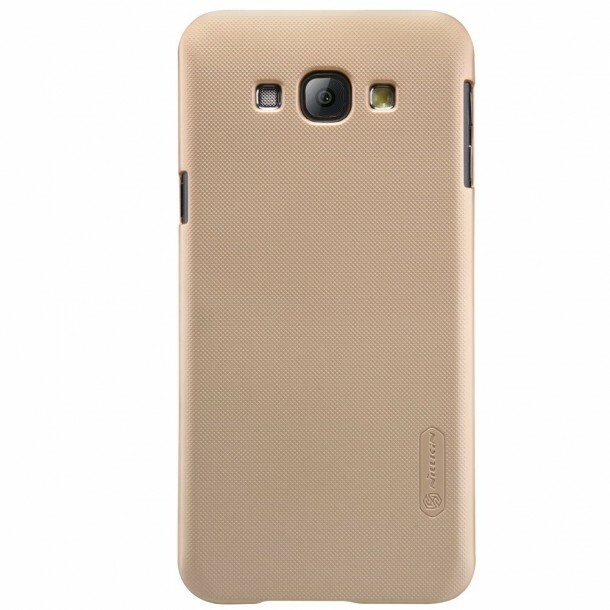 The case is made from simple TPU and has your phone covered from all angles. No case provides protection as much as this case does, no matter what weather this case will stand firm. 0.5mm Gorilla glass protects the screen while not losing its touch sensitivity. The case itself is made from Aluminum with silicon seals. Unique, elegant and yet graceful, this case has it all. 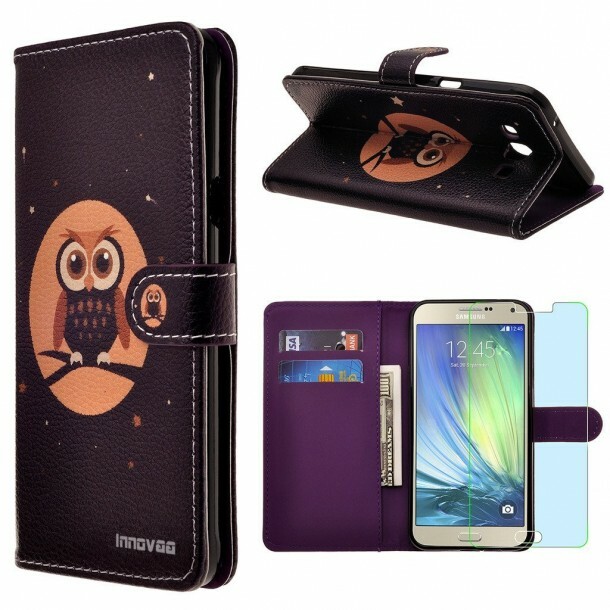 It provides all the protection necessary and can also double as a wallet, the price on this case is well worth paying for.